Author and music journalist Dave Simpson will conduct a groundbreaking interview through Twitter next week when he answers live questions regarding his book on Quietus favourites The Fall. Simpson tracked down 50 former members of the band for his book The Fallen and will be online on Wednesday August 5 to discuss the project. 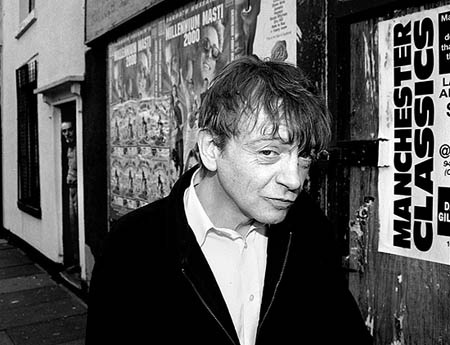 He will also be joined by several ex-members of The Fall including former drummer Mike Leigh, who is making his first entry in the public arena for 29 years.